Hydrotherapy, or water therapy, is a type of physical therapy that uses forms of water—steam, liquid or ice—to provide treatment or relaxation. It is a good way to rejuvenate the body, alleviate muscle pain, and allow body parts to recover from injuries. The primary goal of hydrotherapy is to improve the quality of blood being circulated and the way it flows throughout the body. Poor blood circulation prevents toxins and wastes from being eliminated, thereby weakening the body’s resistance against illnesses and injuries. By improving circulation, healing nutrients are delivered to various parts of the body, toxins are eliminated, and regular functions are restored and strengthened. 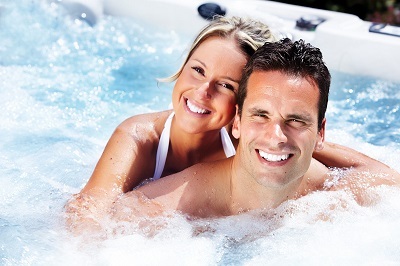 Good circulation brought about by hydrotherapy may even help fight common conditions such as fever, constipation, and inflammation.